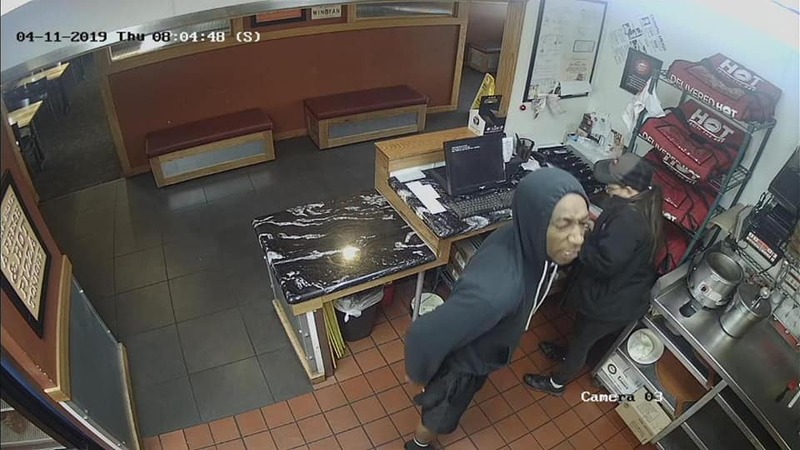 Hugo Police is investigating after a robbery at the Pizza Hut on East Jackson Street shortly after 8:00 am Thursday. 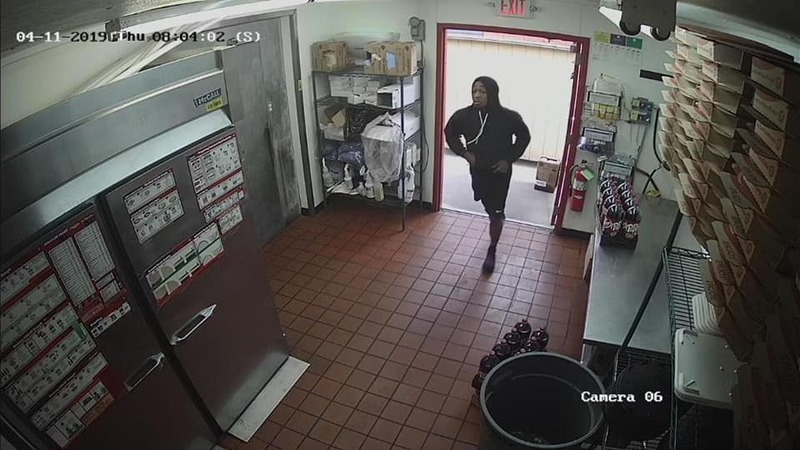 The suspect entered the restaurant through a back door, confronted an employee, pressed an object against the employee and demanded money. The suspect then fled with an undisclosed amount of money. There were no injuries.